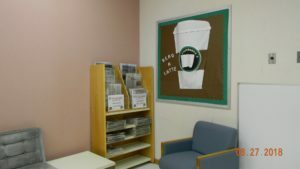 Did you know the Rolla Library now has a small coffee/tea area? 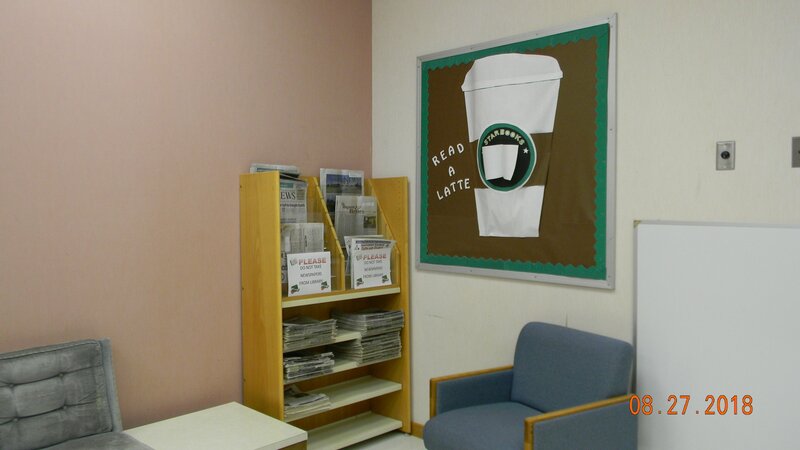 Come in and read the newspaper in the comfort of the library meeting room and sip a cup of coffee or tea. (Coffee is freshest at 8:00 a.m.) Or if you would rather read a magazine, grab one and settle in a comfy chair and read to your heart’s content!